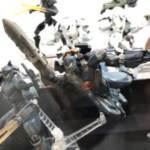 As Tamashii Comic-Con continues there have been a huge number of reveals and display prototypes on shown for various western properties like Marvel, Star Wars, & DC. If you’d like to check out all of these, we highly suggest you head over to our sister site, Toyark.com to see their reporting. 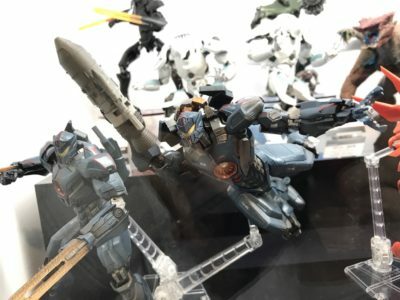 For us though, the con has provided more display prototypes from Pacific Rim Uprising! 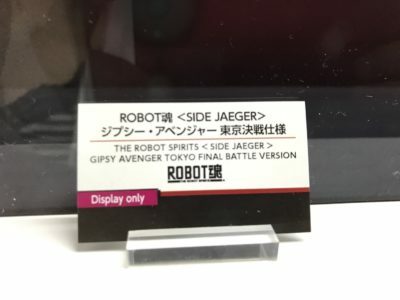 For starters we have Robot Spirits Gispy Avenger Tokyo Final Battle Version! This remold/repaint of the original Avenger release features the left arm Plasma Caster, and rocket booster used for the decisive battle near and above Mount Fuji. It also appears to include the Plasma Chainsaws taken from Obsidian Fury for the same battle. 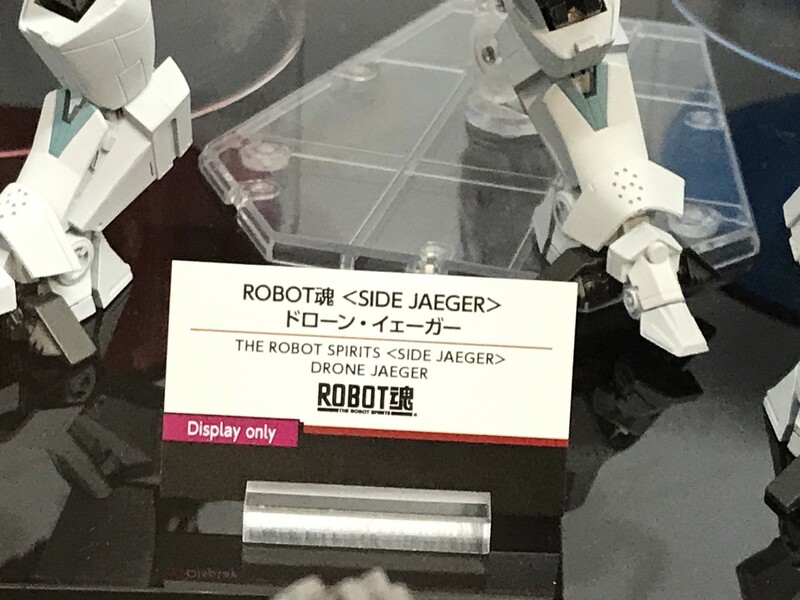 Second, we have our first look at the Robot Spirits Drone Jaegers. These are their pre-Kaiju Hybrid forms which are actually only seen quite briefly in the film. 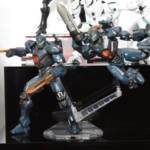 For now we don’t have any release information for this pair of figures, but we’ll be sure to update you when and if it does. Images come courtesy of Figsoku. 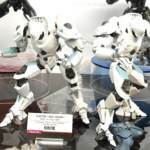 Tamashii Comic-Con is currently going on this weekend, this thread will be used to keep track of all new figures, or better looks at upcoming releases, that are at the show. 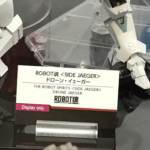 The first big item on display is Soul of Chogokin Crimson Typhoon! 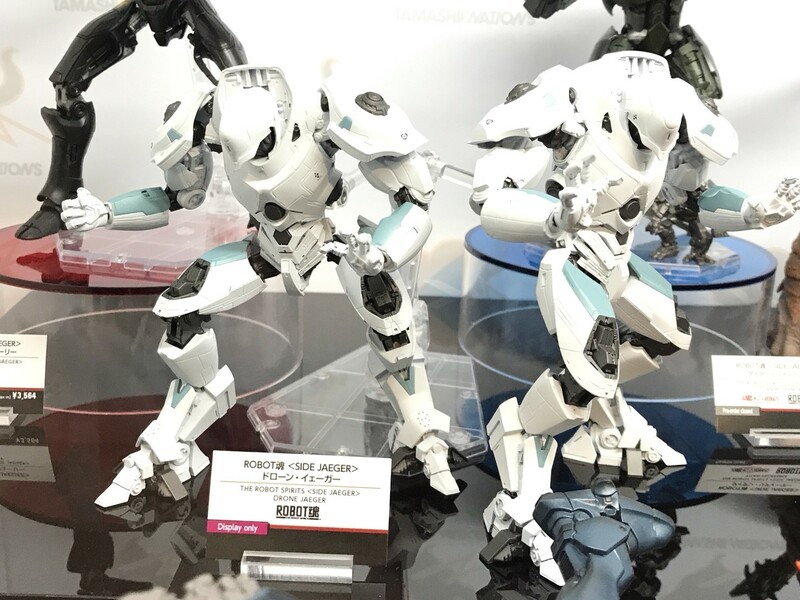 It was seen briefly back at Toy Fair 2018 as well, but this is the first we've seen of it since. 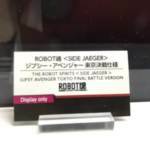 The display placard still lists it as Display only, but we should know more about it's release details in the near future. What gets shown at this show? Is it just Western IPs? 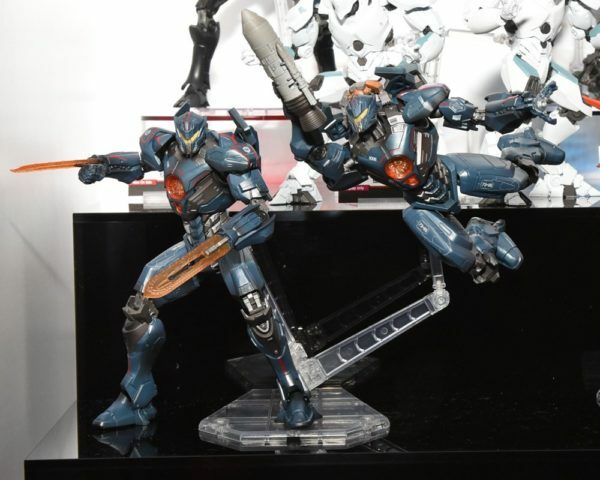 Display only currently, so no release details/ But given how well the others actually wound up selling, I could see these coming out relatively soon. Definitely want that Dual Blades version to go with Obsidian Fury.